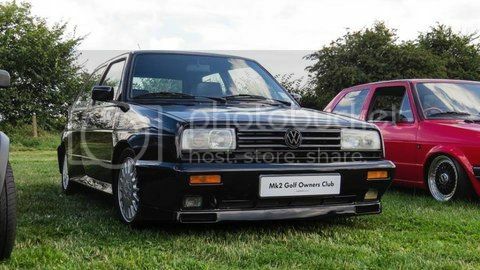 Firstly, we would like to introduce ourselves as a proud new sponsor of the VWGolfMk2 Forum! Shadow Sport are a UK based premium automotive cleaning company, specialising in hand-made cleaning products and professional detailing services. We are your go to for everything you need to restore the look of your pride and joy into that showroom finish you always aim for. Head over to our website and have a look at all our products, accessories and services that we can offer you! Finally, just for you, we are offering an exclusive 10% discount for all members, and 20% discount for all Forum paid members, and priority booking on detailing services. We look forward to meeting some of you in the near future at some of your various events! Great to have you guys on board and very much looking forward to working with you guys. We are aiming to bring some exclusive products to the club, early access to new products, and picking some show and shine winners!